Preorder 12 sweets at least 24 hours in advance and get one free! Contact us today to place an order. 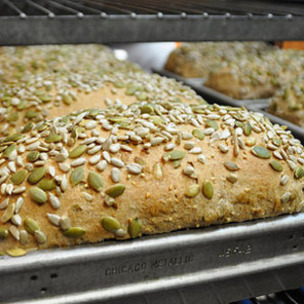 • Hot bread is available daily at Great Harvest Kahala from around 9:30am. 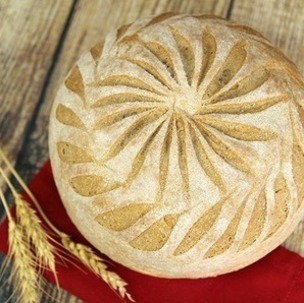 • Loaves hot out of the oven need about two hours to cool before slicing. 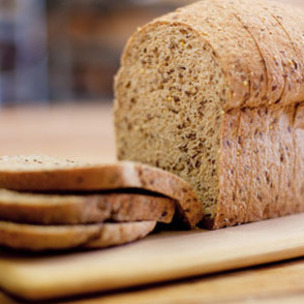 Keep breads at room temperature (not in the fridge!). 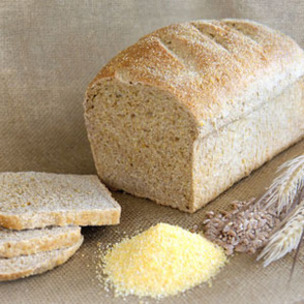 All breads must be allowed to cool before being placed in plastic bags. 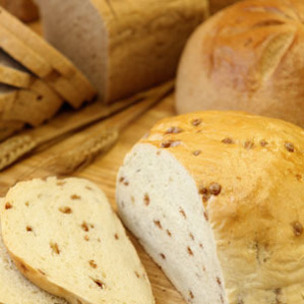 • Great Harvest breads will stay fresh for about 7-10 days. 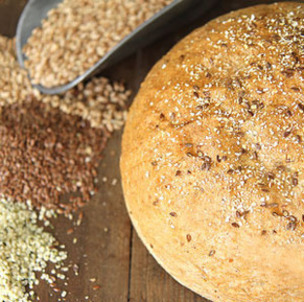 Our signature and most popular bread is a perfect blend of five pure ingredients – freshly ground, flavor-rich, 100% whole wheat flour, pure honey, water, salt, and yeast.